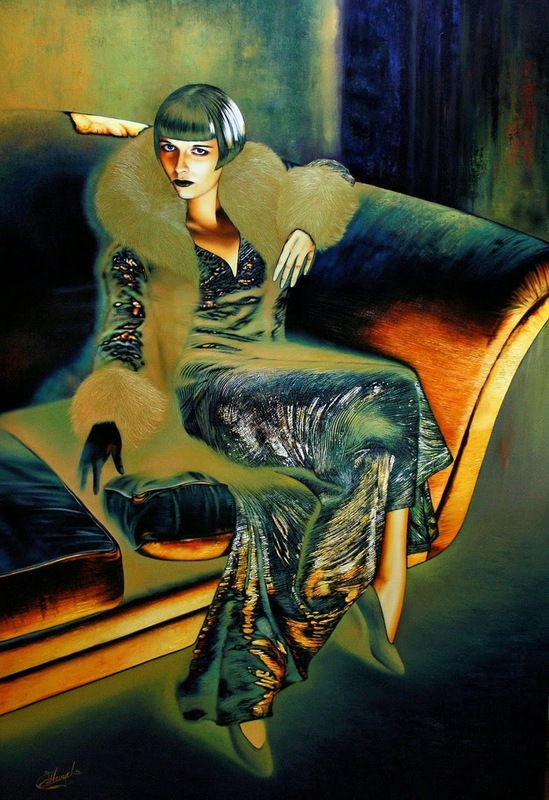 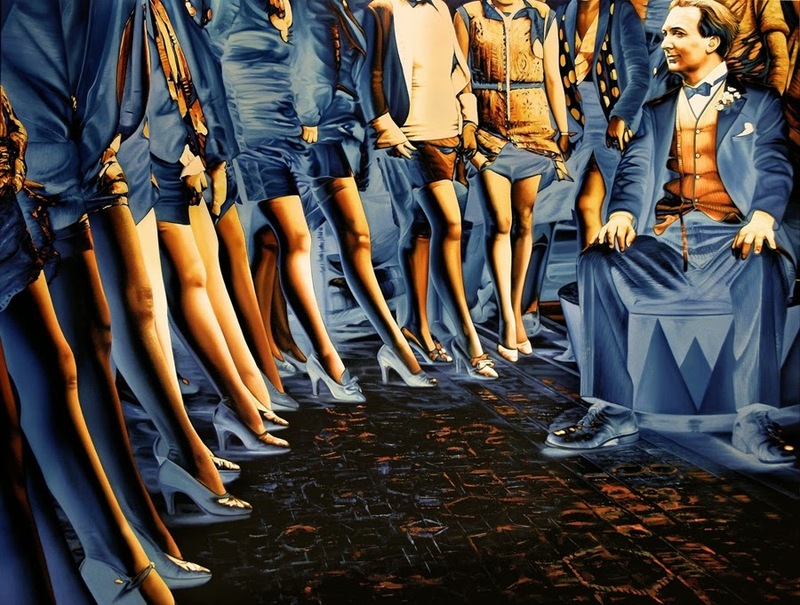 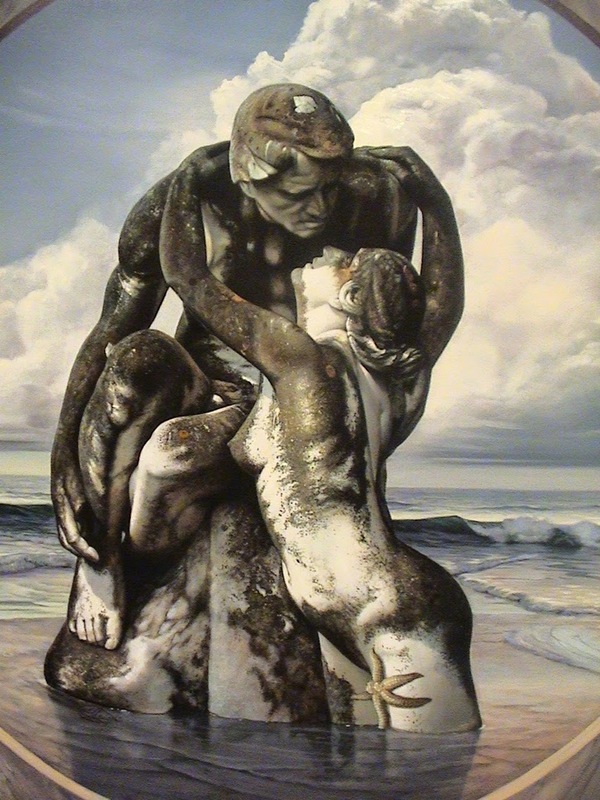 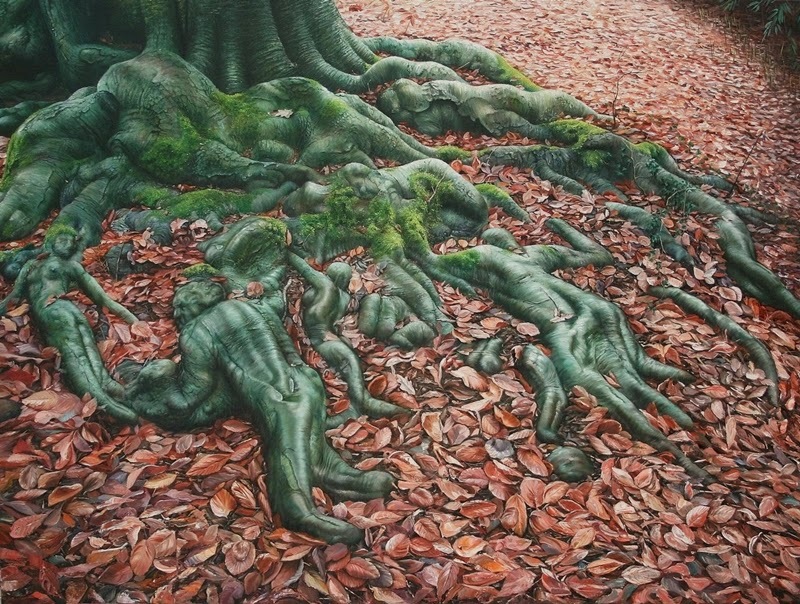 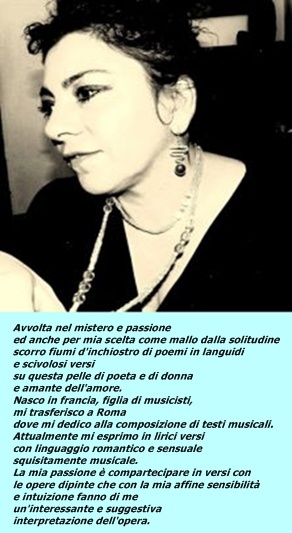 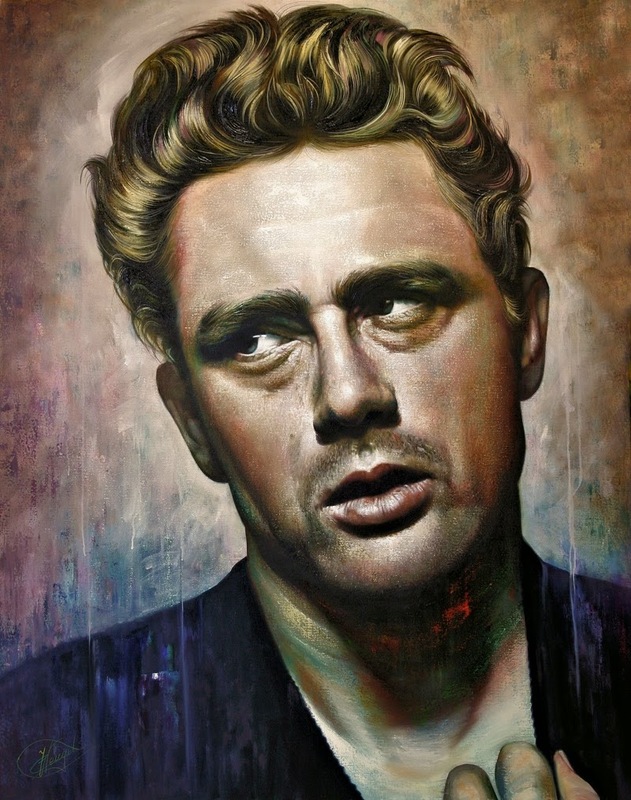 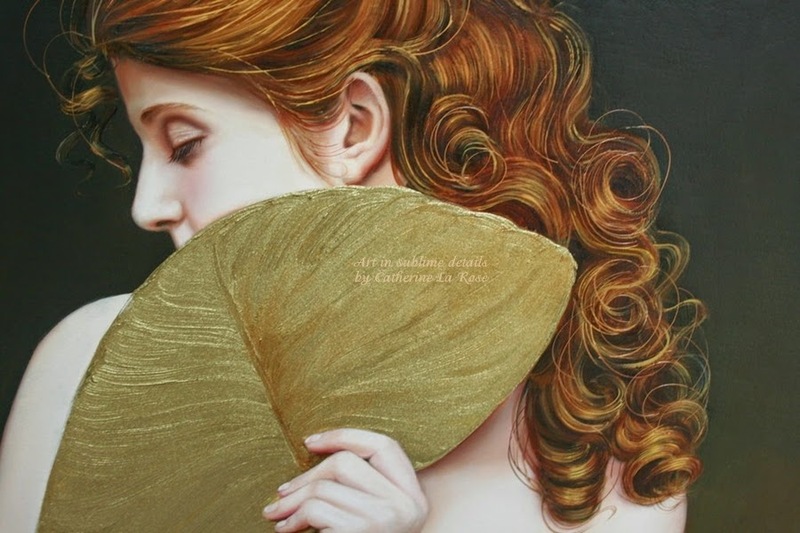 The Poet of Painting ~ Catherine La Rose : ✿ Christiane VLEUGELS ~ Raipun ✿ NEW! 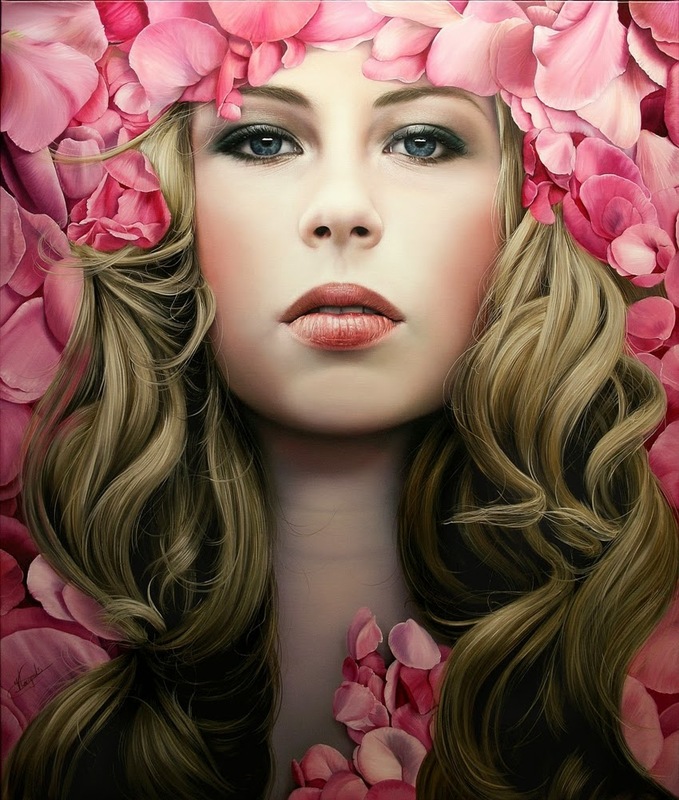 ✿ Christiane VLEUGELS ~ Raipun ✿ NEW! 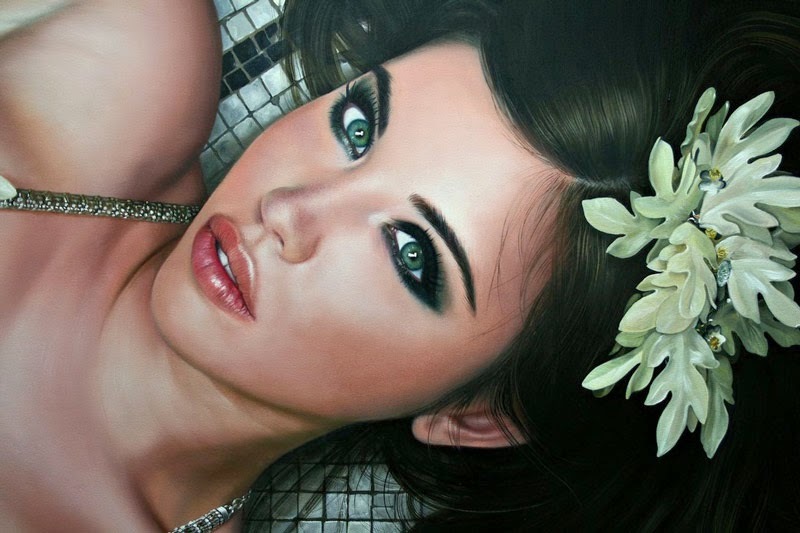 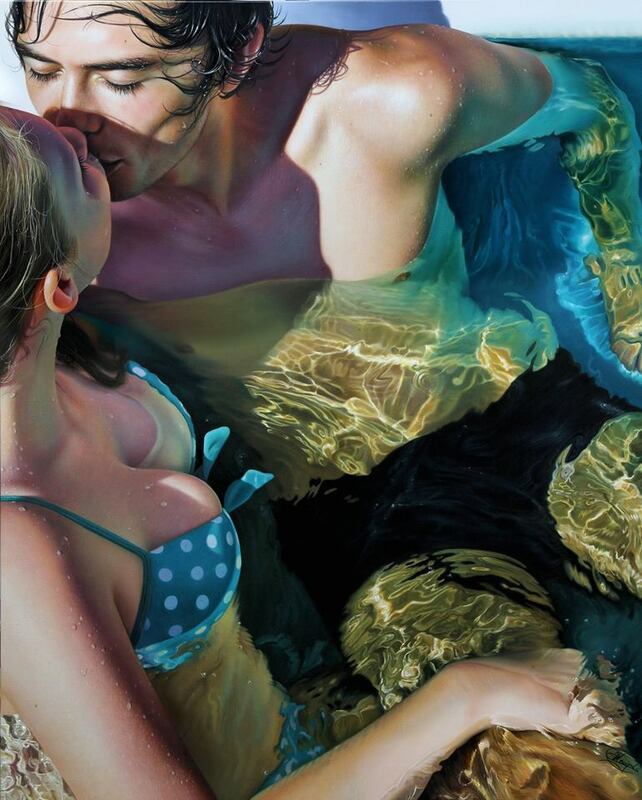 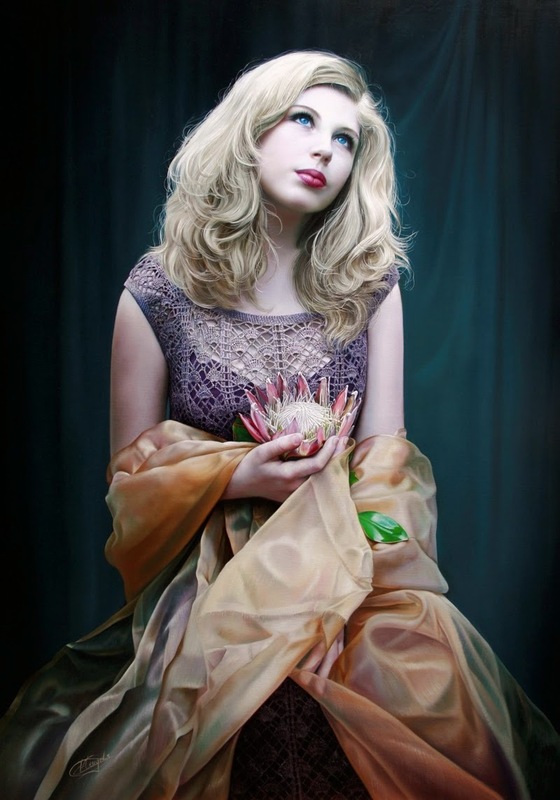 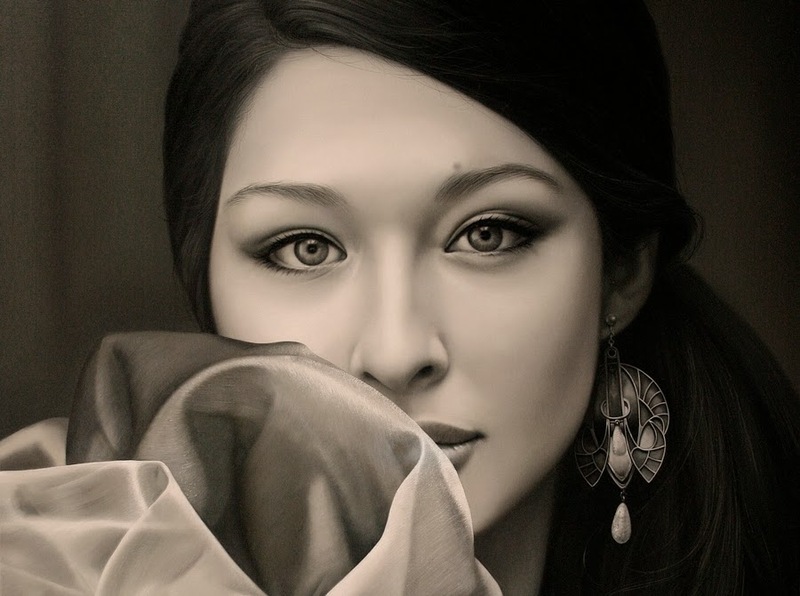 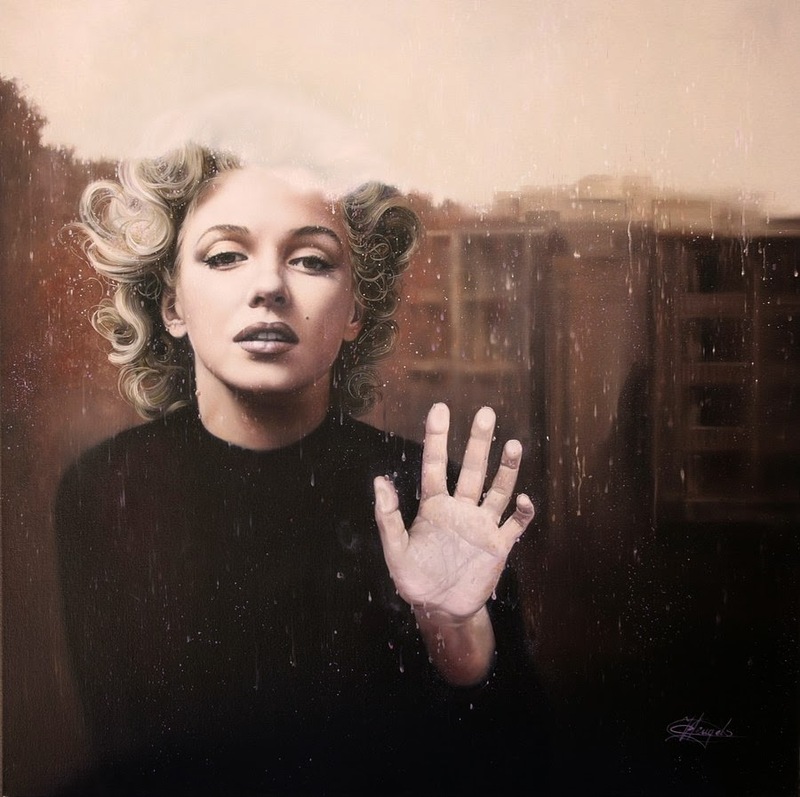 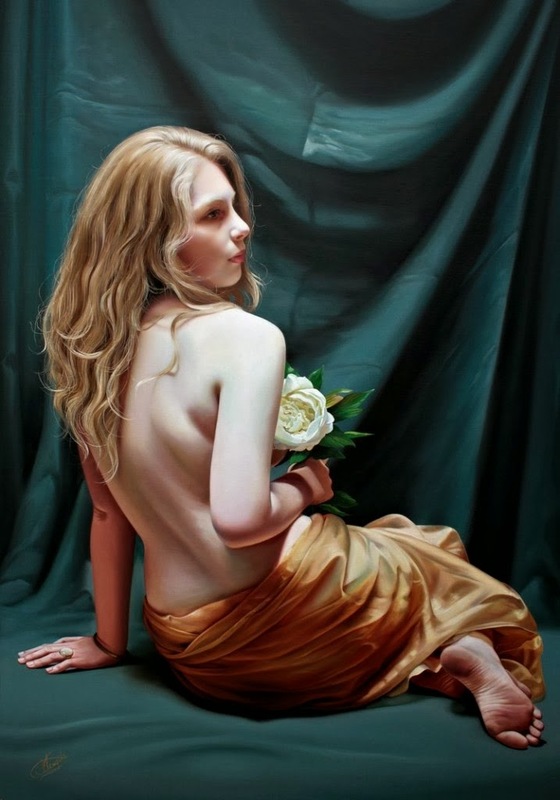 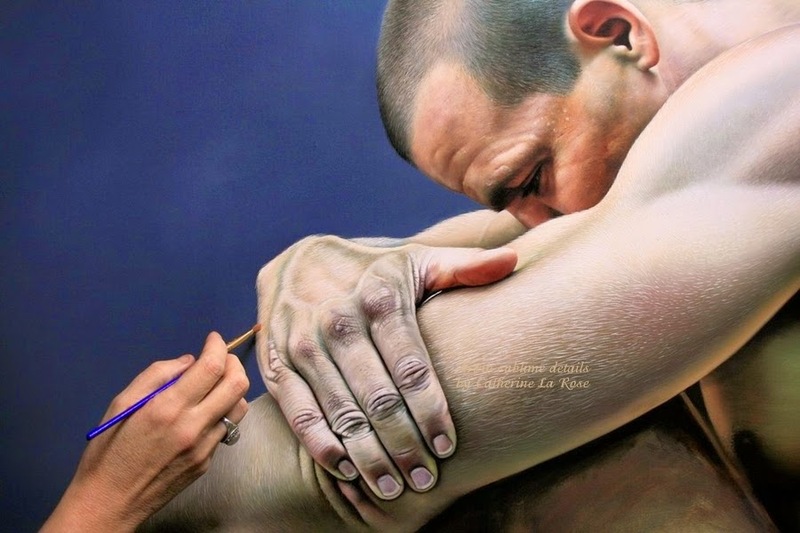 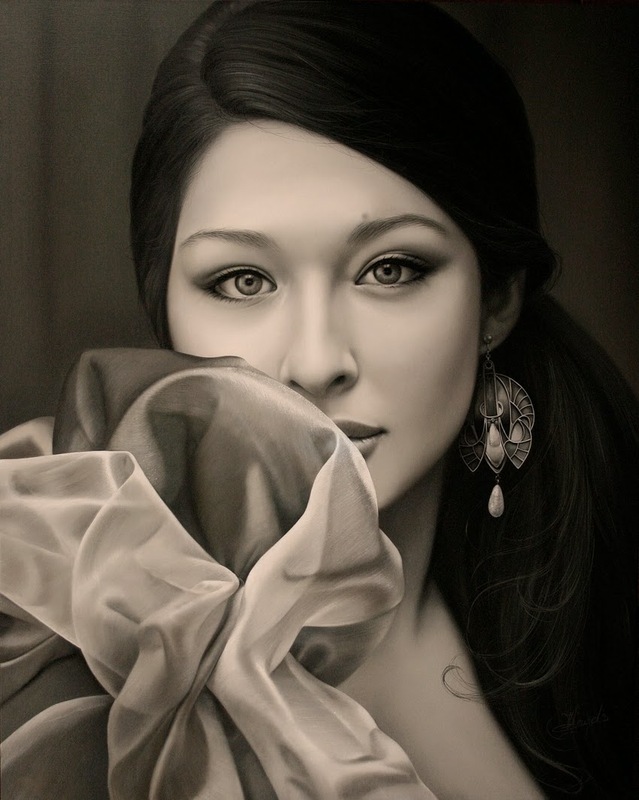 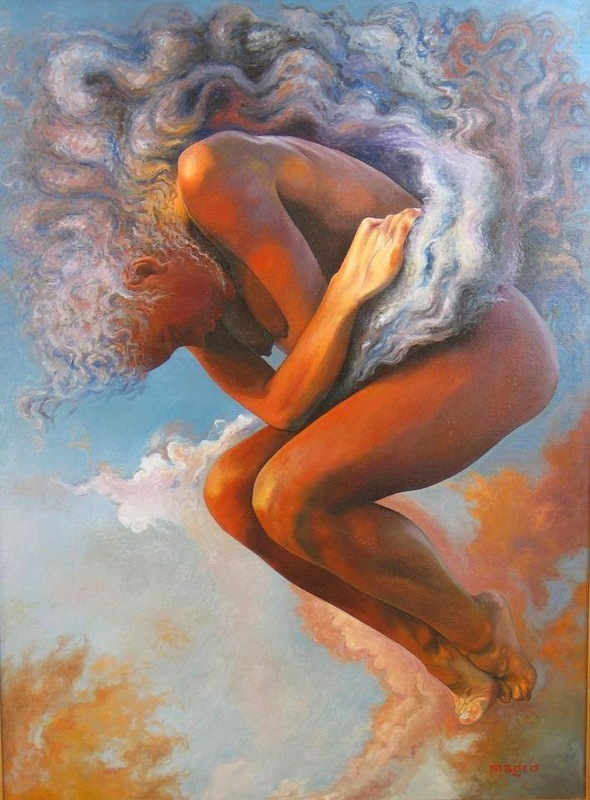 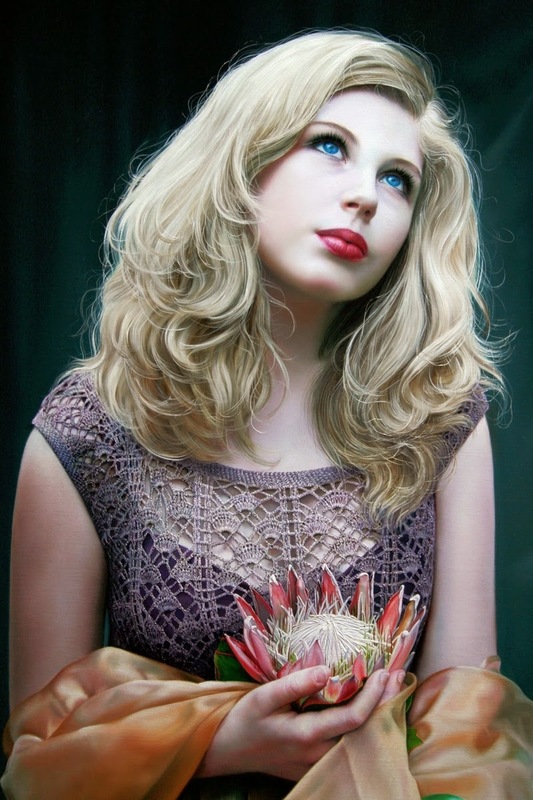 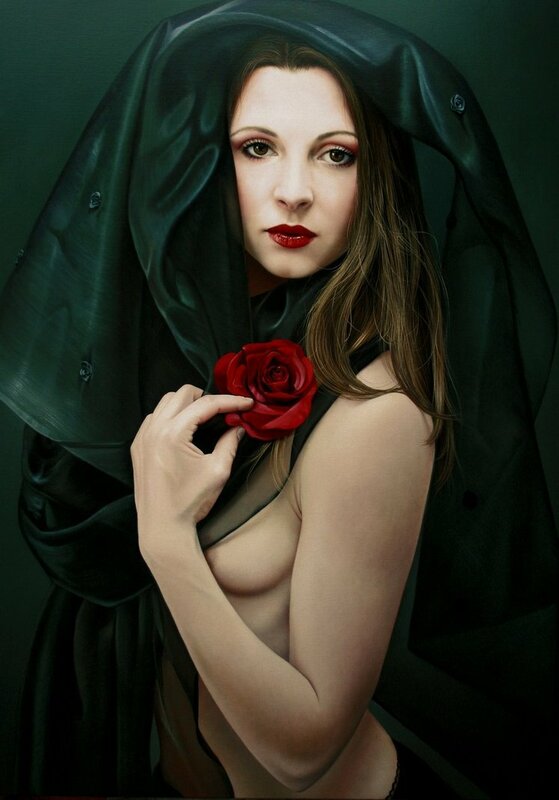 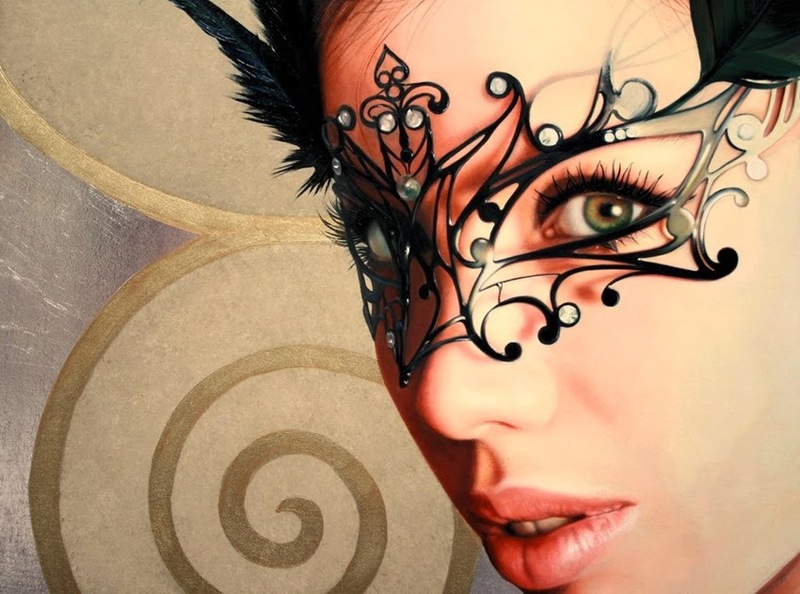 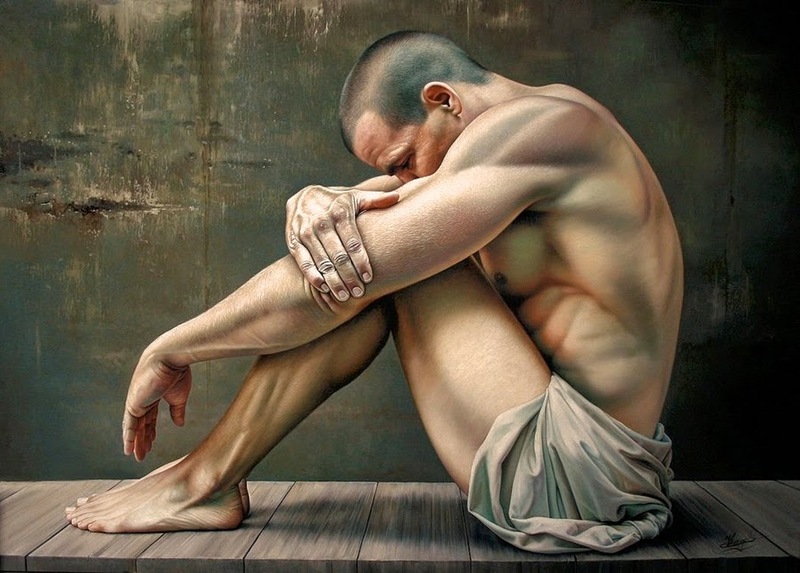 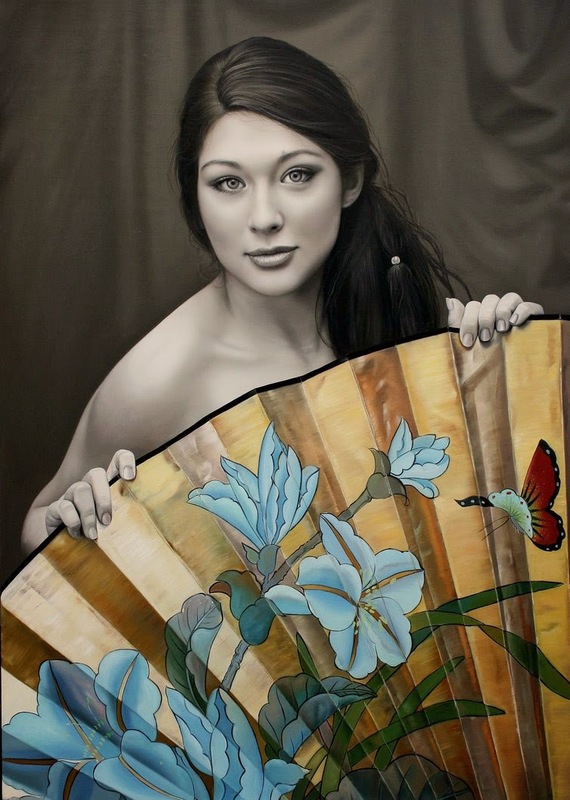 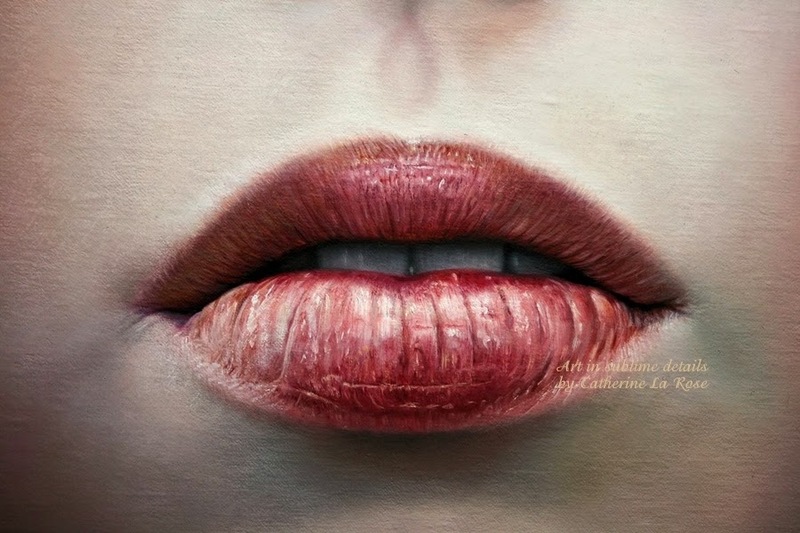 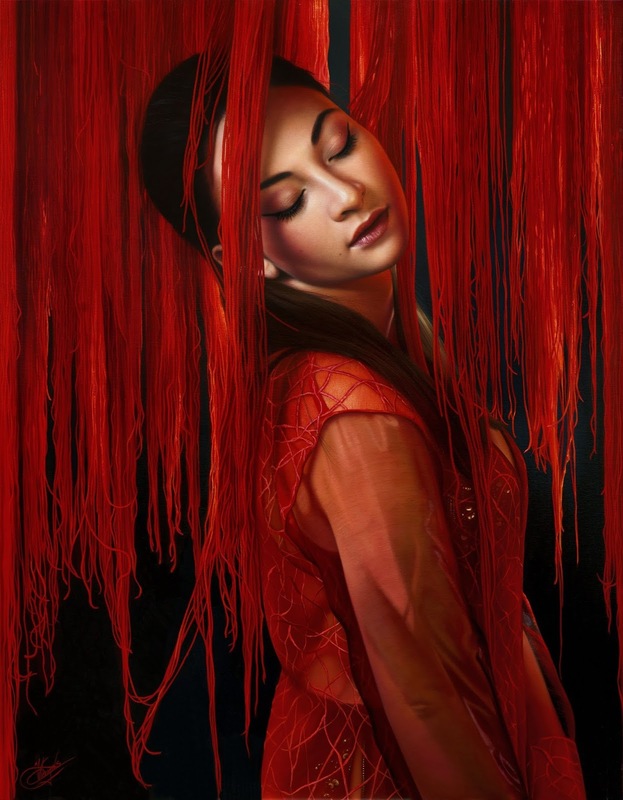 Christiane Vleugels "Raipun" is a Traditional Artist from Belgium.